Gavin Newlands, SNP MP for Paisley and Renfrewshire North, has called for the UK Parliament to debate disability hate crime, highlighting the work of a Renfrewshire organisation in creating a society where disabled people live free from harassment and abuse. 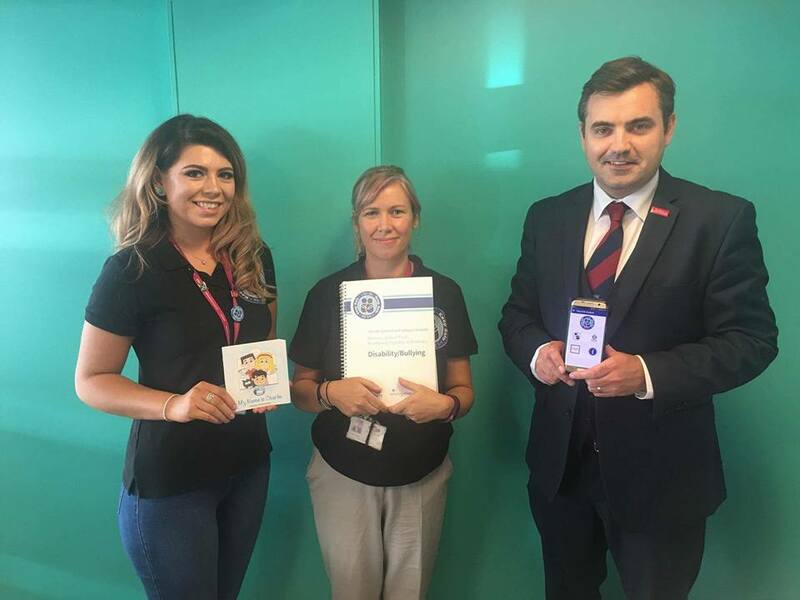 During the summer, Mr Newlands met with the staff at I Am Me, a Renfrewshire based organisation which works to raise awareness of disability hate crime. Mr Newlands called on the Leader of the House to allow time in the parliamentary calendar to discuss disability hate crime in greater detail. “It’s a scandal that around 62,000 hate crimes are committed against disabled people every year and the number is on the rise, while 97% of these crimes go unreported. “Disability hate crime can take many different forms, ranging from physical abuse to bullying. It often takes place in schools or colleges, as well as public spaces or in the community.